Download Flyer & Poster & Spread the Word! In partnership with the Boys & Girls Club or Vergennes we are excited to host a lego construction contest & exhibit. 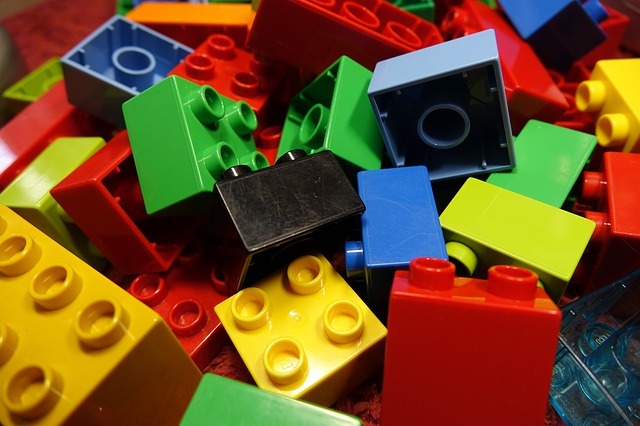 Entries must consist primarily of LEGO, Duplo, Megablocks or other LEGO compatible plastic bricks and related pieces. Entries must be original creations, not based on LEGO-designed kits or instructions found on-line in a magazine, etc. 3-5, 6-8, 9-12, Adult, Seniors (60+), Adult/Child Team, Mixed Grade Team. Every entry must be accompanied by an Entry Form. Members of teams may also submit their own individual entries. There will be only 1 prize per team entry. Prizes for creativity will be awarded in the Pre-K, Grades K-2 and 3-5 categories,. Prizes for craftsmanship will be awarded in the Grades 6-8 and 9-12 categories. Prizes for Adults, Seniors and Adult/Child teams categories will be based on creativity and craftsmanship. Judging will take place prior to the date February 28th Awards Ceremony.